We’ve asked Scotland’s leading writers, booksellers, festival directors and critics to pick one, or two, books — published this year or in the past — that they most enjoyed reading in 2017. 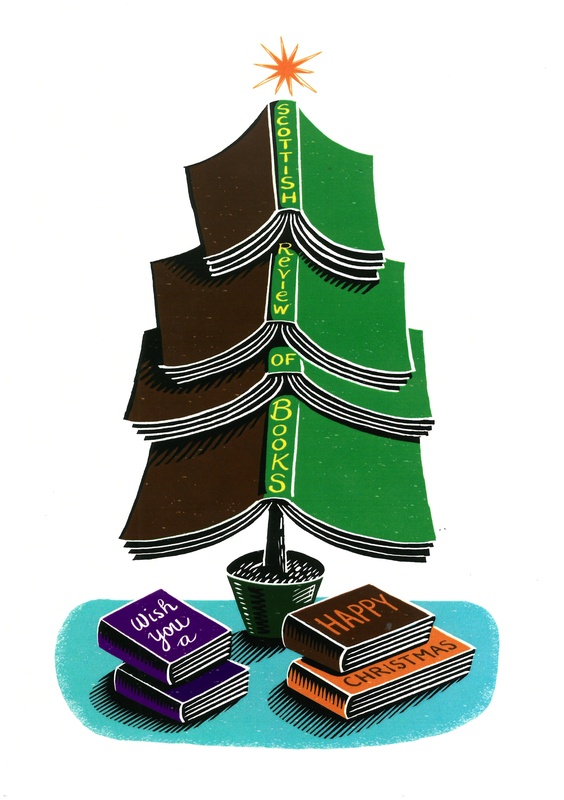 There will be new selections every day until 21 December — so keep reading for great ideas about what to read next and visit your nearest high street bookshop to purchase your Christmas gifts! Tom Pow takes us forward on 17th December. 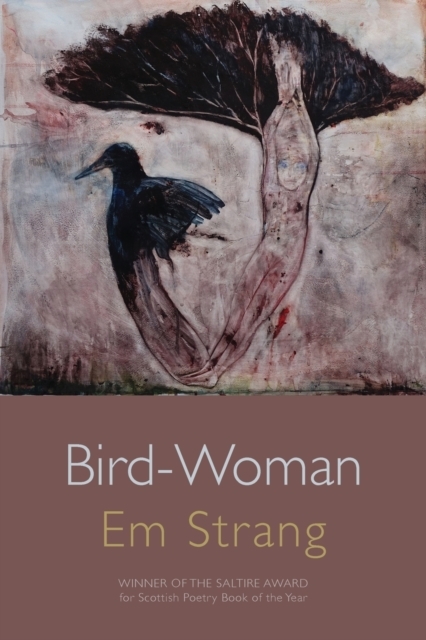 As someone who has watched her development as a poet for some years, Em Strang’s award of the Saltire Poetry Book of the Year with Bird-Woman (Shearsman, £9.95) gives me pleasure. Drawing on both folk/myth and ecology, she evokes a distinctive and often unsettling world where the human merges with the animal. 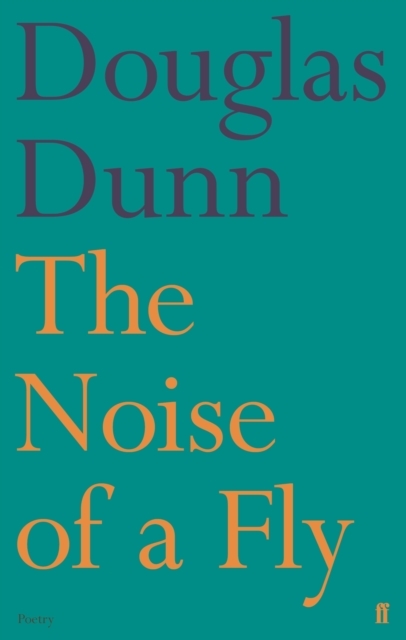 On the other hand, it is baffling that The Noise of the Fly by Douglas Dunn (Faber, £14.99) was omitted from the shortlist. Dunn is a major poet in his breadth of subject matter and tone and in his command of craft. This is his first collection for sixteen years. There are, as one would expect, elegies and ruminations, often amusing, about ageing. But there are also poems which delve deeply into twentieth century and contemporary experience. Thinking of the Hungarian poet, Miklós Radnóti’s ‘Letter to his Wife’, he writes, ‘what they gave us/Means we should try to live as best we can.//And love and write as best we can, before/Monstrous and unexpected circumstance/Shuts us up forever’ (‘At Lake Balaton’). There is a rare honesty and humanity throughout this book, but there is also no poet whose lyricism comes closer to song, none more attuned to ‘wonder’.